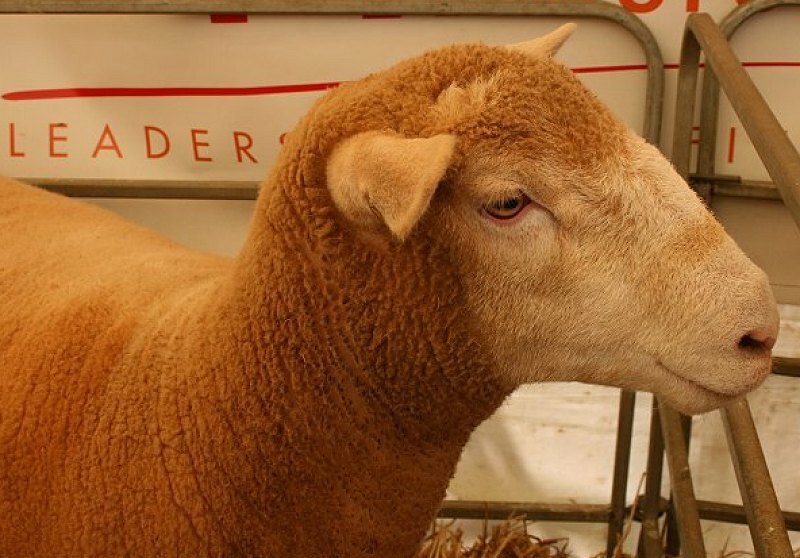 This is supposed to be photos from Longford Show, but mostly it's photos of animals. 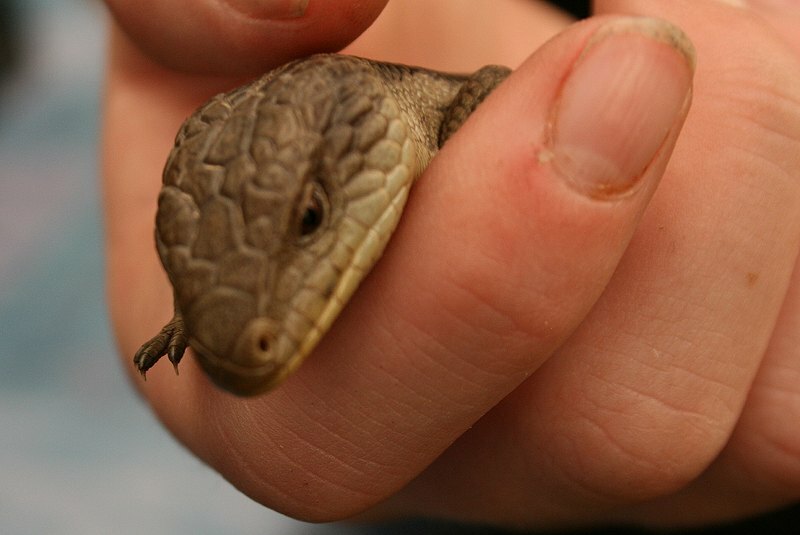 Like a baby blue tongue lizard. 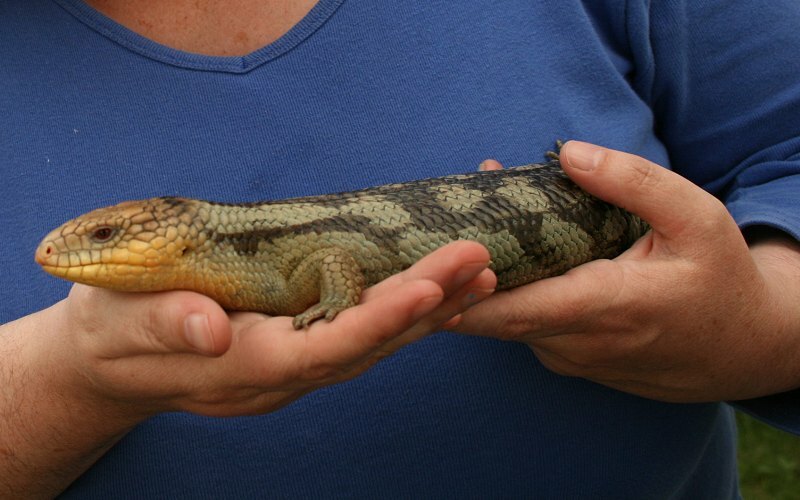 Or adult blue tongue lizard that I'm holding. 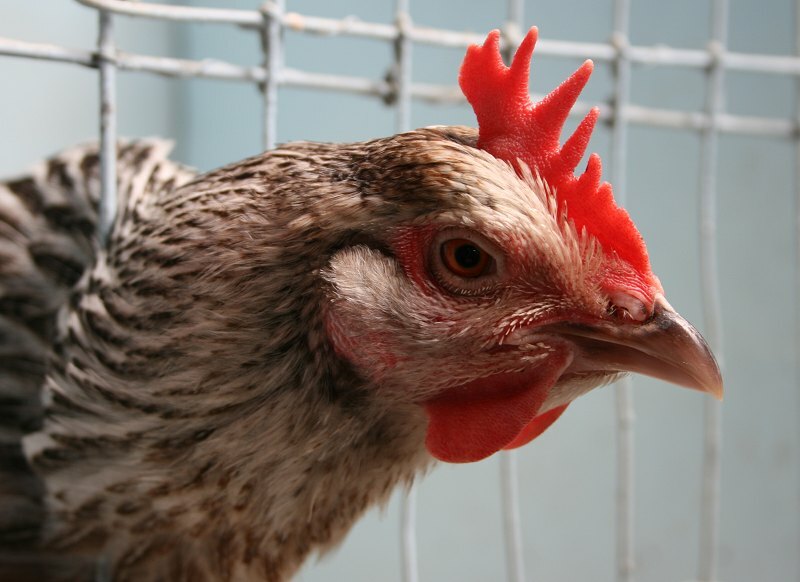 Looking at the Longford Show photos the other night, I found some I'd taken in the poultry pavilion. 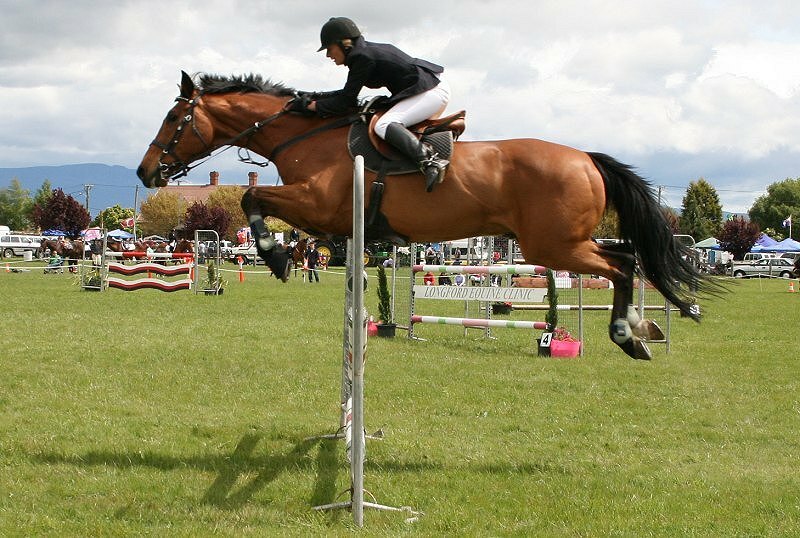 I like taking photos of the showjumping because horses look weird in mid-jump. So, some horses jumping.